This is the household of William B. Murphy of Franklin Township, Sampson County, NC. He was listed on the census page right after my 2nd great grandparents Henry Kerr and Tina Murphy Kerr in 1880. This William B Murphy was enumerated on the same page as Henry Kerr, his parents, and siblings on the 1870 census. So who was this dude? He was born William Bailey Murphy son to James Murphy and Charlotte Treadwell of New Hanover/Sampson County on Jan 15, 1845. He was one of a long line of Murphys in Sampson County who lead back to a Patrick Murphy born about 1720 in Isle of Arran, Scotland. Now let's look at this recent DNA match that's got me kind of excited. Branch of DP's tree that looks interesting. Well, will ya look a here. This branch leads up to a Patrick Murphy. 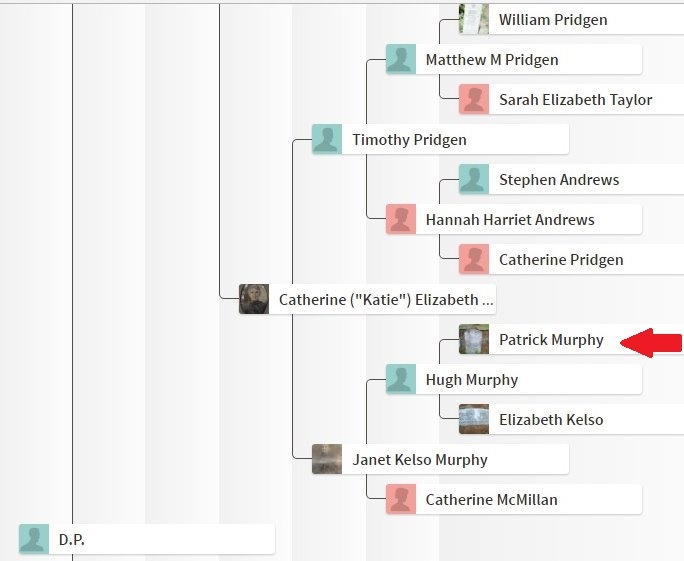 Here's where William Bailey Murphy fits into the tree with my DNA cousin. 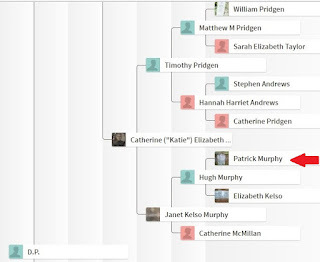 Now if my DNA cousin and I do in fact share Patrick Murphy as a common ancestor, that would mean that a descendant of this Patrick Murphy was the father of my 2nd great grandmother Tina Jane Murphy Kerr. If not her father, then the father of one of her parents. Since I don't know the name of my 2nd great grandmother's mother, I thought a way I may be able to identify a possible family connection is if I looked at the lists of slaves that were once owned by the family of William Bailey Murphy and his ancestors. Names are often passed down through the generations in African American families so this may in fact be a way to figure something out. William Bailey Murphy was about 7 years older than Tina Jane Murphy Kerr so he could not be my 2nd great grandmother's father, however his father could have fit the bill. William's father, James Murphy, was born March 7, 1807 and died July 18, 1876. 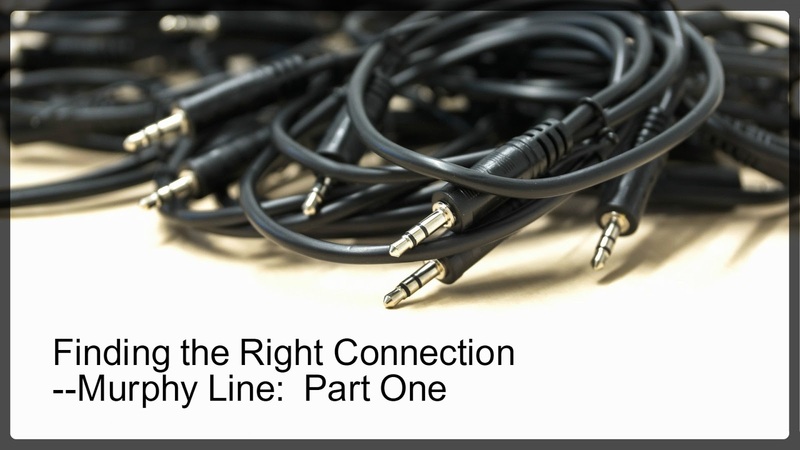 When I found this out, I thought to myself, "Drat!" His death was after the Civil War, so I wouldn't find a slave inventory in his probate record. Then I thought, he probably inherited some from his father. James Murphy's father was a Robert Murphy born 1765 and died in 1840 in New Hanover/Sampson County. Here's a portion of Robert Murphy's will which mentions what property he left for his son James Murphy. Two very important clues were gleamed from this will. 1) Land that was owned by this Murphy family adjoined the lands of James Kerr. James Kerr owned my 3rd great grandfather Jacob Kerr prior to the Civil War. Jacob Kerr was the father to Henry Kerr, Tina Jane Murphy Kerr's husband. 2) Robert Murphy gave to his son James a slave named "Tinah." Who was she? My 2nd great grandmother Tina was born around 1852 so this wasn't her listed in this will. Names are often passed down in families. 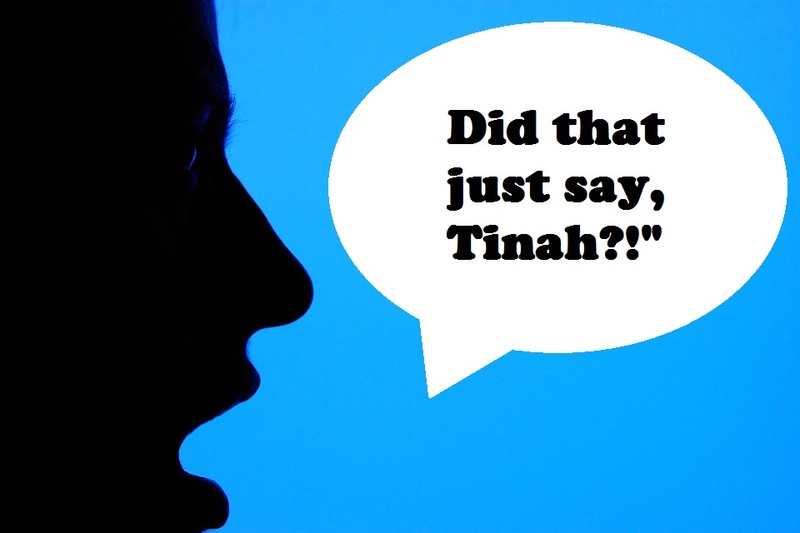 Could this "Tinah" be my Tina's mother? It's a possibility. Was James Murphy Tina's father? Maybe. Of course I am going to have to pause and wait and see if anymore DNA cousins turn up to gain some more insight on this matter. So that's where I am among all this Murphy business so far. In between fencing practices and planning my son's upcoming birthday party, I hope to squeeze in some more time for research. We'll see what happens.